Geez, what an ominous sounding title, eh? Ha, now that I pulled you in I’ll let you know what I’m talking about! 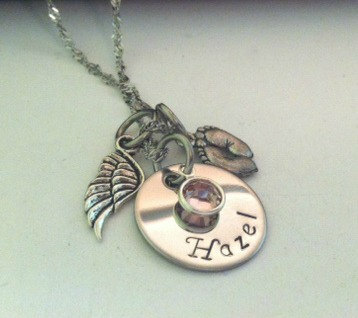 Do you own or know somebody who owns something that is personalized? 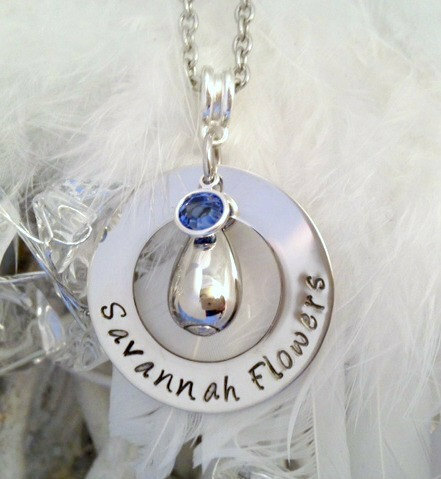 Birthstone rings, monogrammed anythings, a personalized necklace with an initial pendant? I wanted to know a little more about how this all got started in the first place, so I did just a teensy bit of research on the subject. 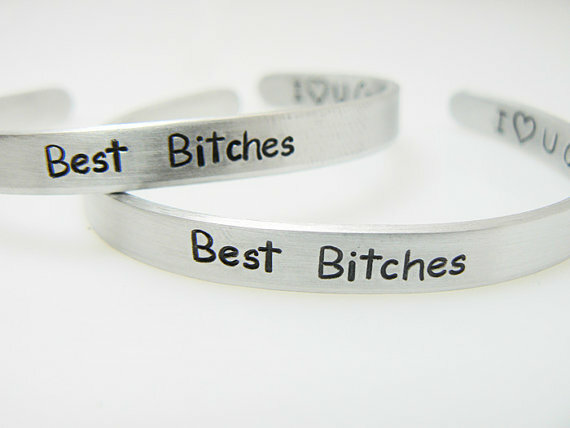 Turns out that personalized jewelry as we know it today didn’t get its start until the 1960’s. 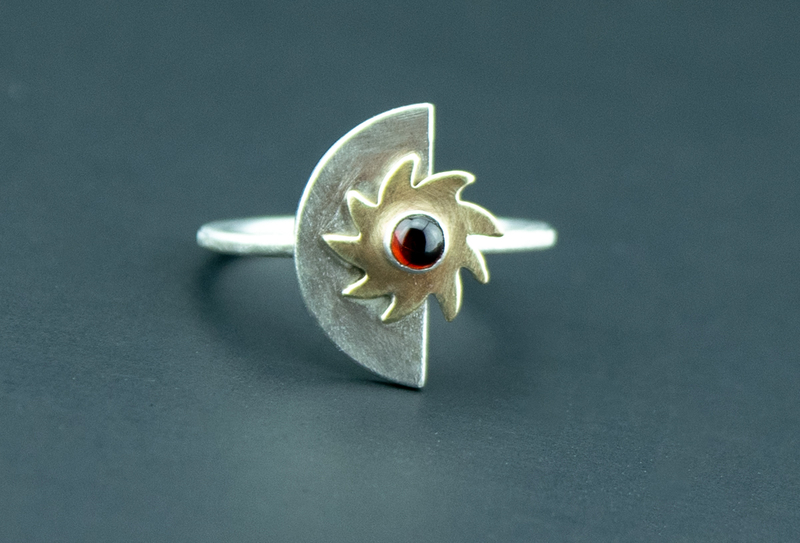 But long before this latest trend started people wore custom jewelry – in the sense that it was usually made specifically for them. Mass production of jewelry items did not start until the beginning of the last century. And it was customary to bury jewelry with its owner in those early days! Today we can spot personalization just about anywhere. Just think how many times you were stopped at a red light behind a car with personalized plates (is it me or do some of those make no sense at all?) or they had a little family of stick people announcing to you that they have HOW MANY kids, dogs and cats? The Pandora charm bracelet craze is yet another – constantly in your face – example! We love to show the world our favorite people, pets, likes, hobbies etc. And there is absolutely nothing wrong with it. It’s just that up until now I have hum hawed to incorporate that particular concept into my designs. Nobody wants to just rehash, or even – gasp – copy the same old thing everyone else is doing! 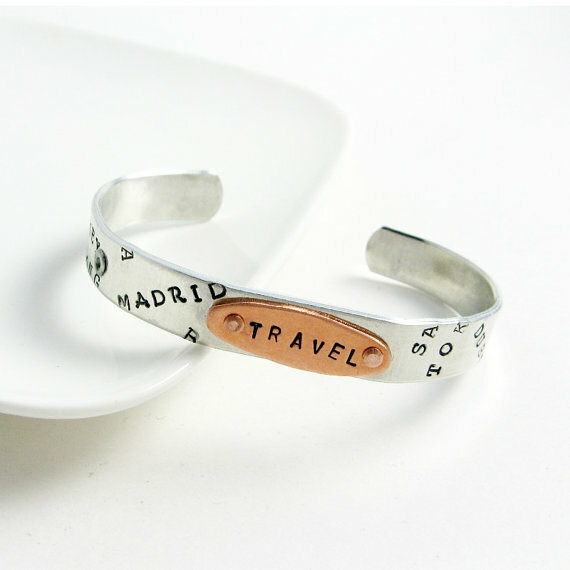 But I have to admit, I am definitely drawn towards hand stamped jewelry. Personalize with pictures of those you love! 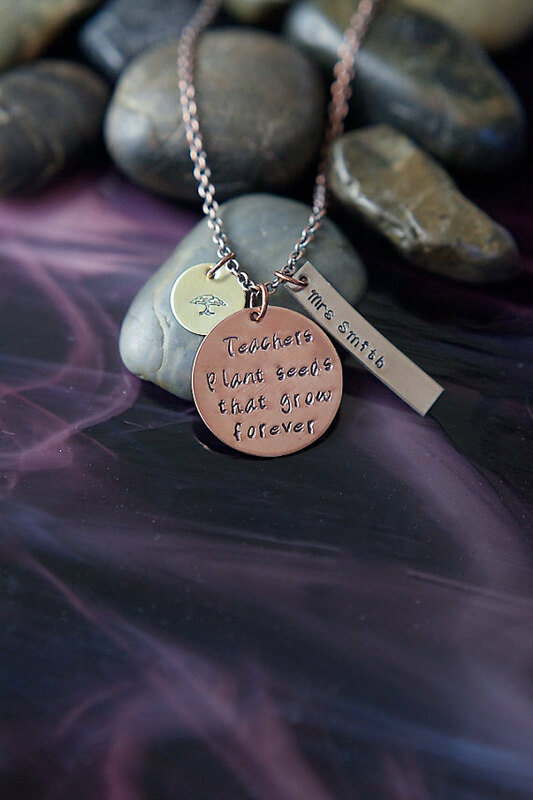 What a touching way to memorialize a loved one! Show them where you want to go! 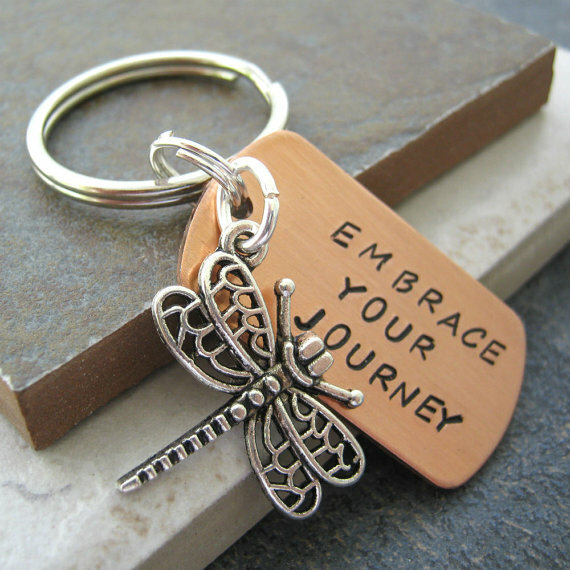 That last image is also from Stamped World on Etsy. So, here you have a few examples of how you can show the world what you are all about! I hope you take some time to check out the shops above, because they have so much more to offer than I can show in this humble little post! And having said that, I would love for you to swing by Echoes of Ela on Etsy as well and check out what is new!